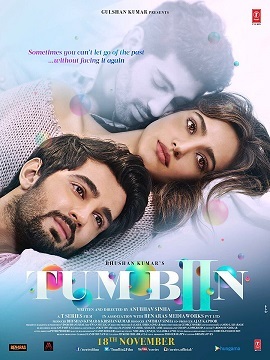 Tum Bin 2 is an Upcoming Indian romance and drama based movie released on 18 November 2016 directed by Anubhav Sinha and produce by Bhushan Kumar and Krishan Kumar. 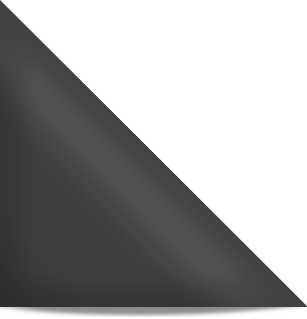 This film is made under the banner of T-Series. It specialty Neha Sharma, Aditya Seal and Ashim Gulati in lead role.